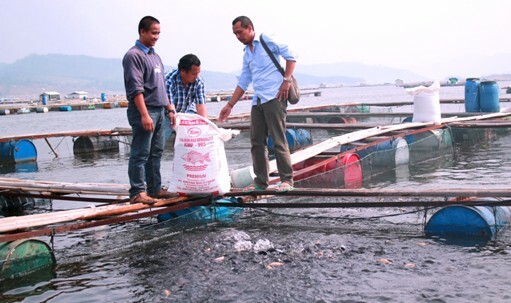 Team of Kresna Multi Pakan go to Jatiluhur lake to look procces feed gold fish breeding with karantine in area. Exhibition at the china was the media to introduce a product feed cattle belonging to KRESNA MULTI PAKAN as the beginning of a spear to be marketed outside the occupied along with industry belonging to krishna holding . 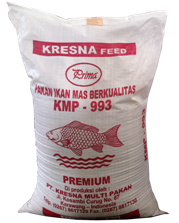 KRESNA MULTI PAKAN producing animal feed with a focus to the public Feedin animals like Chicken, Duck and Fish were the main targets the market that often consumed especially in indonesia, in addition fodder we have started in introduce various countries as CHINA, VIETNAM and AUSTRALIA through exhibition was organized by several agencies agriculture in the world. Adjusting the need cattle feed animals in production we tried to combine a mixture of material some feed in accordance with market demand nation to animals that breed can to adjust the condition of the growth and expansion of the condition and its environment with natural factors as well as the area that breeding, besides entrepreneurs cattle through our products, we always give information on raw materials in feed that we pasarkan so can be spared and adjust of several factors animal advocates growth of cattle that executed. Some regions in java island particularly marketing feed fish, many enthusiasts there as in the regions JATILUHUR very many inflate breeding of carp that can reach size of arms adults entrepreneurs at local area was convinced of the developments already in developed in the area by relying on Feeds our cattle already confided to the growth of fish cattle that domesticated in the area, With the formula regular through granting feed us we helped in creating growth the development of growing thrive standart cattle and help participate in the business development of cattle society. 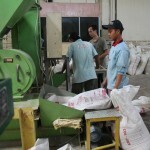 The raw material in the manufacture of animal feed is a mixture of an increase in raw materials in the manufacture of the contents of animal feed made, to manage the sales area in the manufacture of animal feed best, in the marketing of raw materials animals apply is the result in the manufacture of a mixture of fodder the best. Promotion team can be applied of insurance, currently form the base in the marketing is in the company KRESNA MULTI PAKAN, production of fodder we are at the east karawang precise in west java in indonesia. 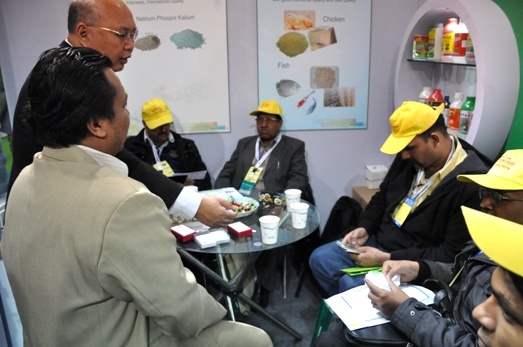 in addition fodder we have started in introduce various countries such as china, vietnam and australia through exhibition was organized by several agencies agriculture in the world.